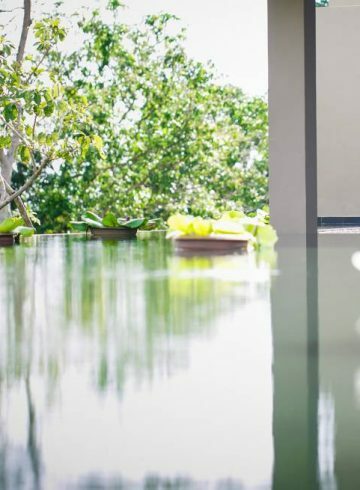 Beneath the pavilion-style roof of a Thai sala, let the sound of flowing water lull you into a state of total bliss. joining forces with the healing hands of our expert massage and beauty therapists. Traditional Thai full-body massage is the specialty here. Combining muscle stretching, acupressure and meditation, this 2,000-year-old discipline is an authentic healing art that was developed to align and harmonize the energy flowing through the body. 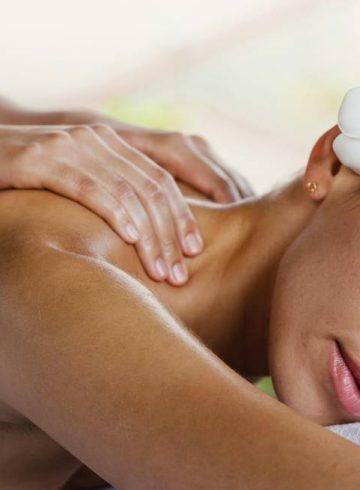 Luxurious beauty treatments refine and polish the skin while aromatherapy soothes the senses. Choose how you want to feel at the end of your session: revitalized, relaxed, rejuvenated or a mix of all three. Then lie back and let yourself go. 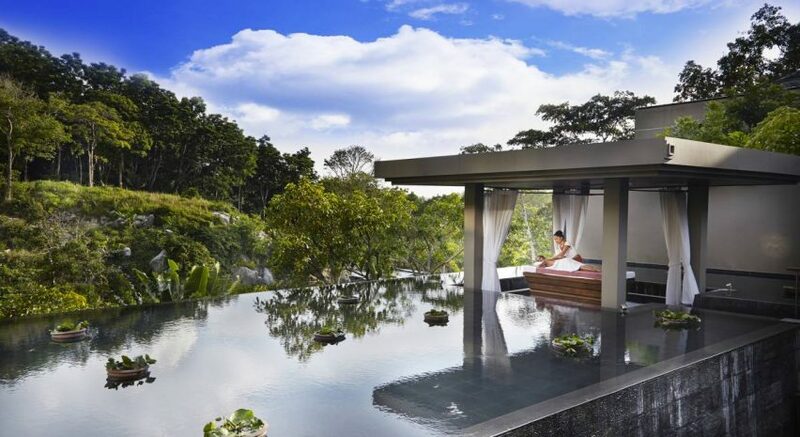 Eight indoor treatment rooms and two al fresco cabanas are available for your special ritual. 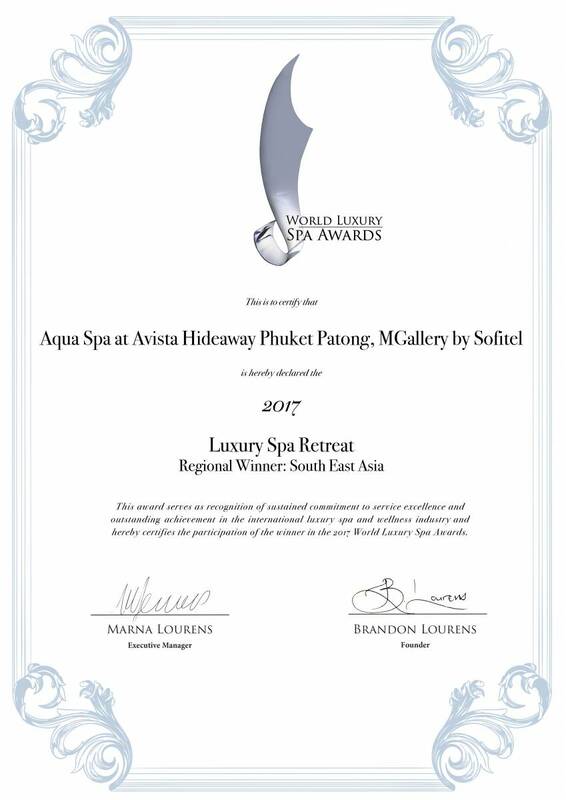 AQUA Spa – It Gets You There!